We specialize in industrial, office, retail, multi-family real estate, as well as third party real estate development and real estate investment consulting. We consistently have a pipeline of development under construction for new real estate projects. Regional commercial real estate services with a global outreach. ACC Commercial Real Estate is a regional company handling the markets of Winston-Salem, Greensboro, High Point, Burlington, Charlotte, Raleigh, Mebane, Wilmington and many other North Carolina cities. In addition to North Carolina, ACC Commercial Real Estate is licensed in South Carolina and represents clients in Myrtle Beach, North Myrtle Beach, Columbia and other South Carolina markets. ACC Commercial Real Estate specializes in industrial, office, retail, multi-family real estate, as well as third party real estate development. ACC Commercial Real Estate represents both tenants and landlords in their needs to acquire and dispose of commercial real estate in North Carolina, South Carolina, and any market in the United States. With ACC Commercial Real Estate members having designations in CCIM and a national affiliation with the Core Network, our outreach for our clients is global. We can serve our clients' needs in any market in the United States and we ensure the highest quality of service for our clients. Charlotte-based commercial developers Childress Klein, Crosland Southeast and the B. Frank Matthews II family announced four new tenants for their collaborative project, Providence Farm. 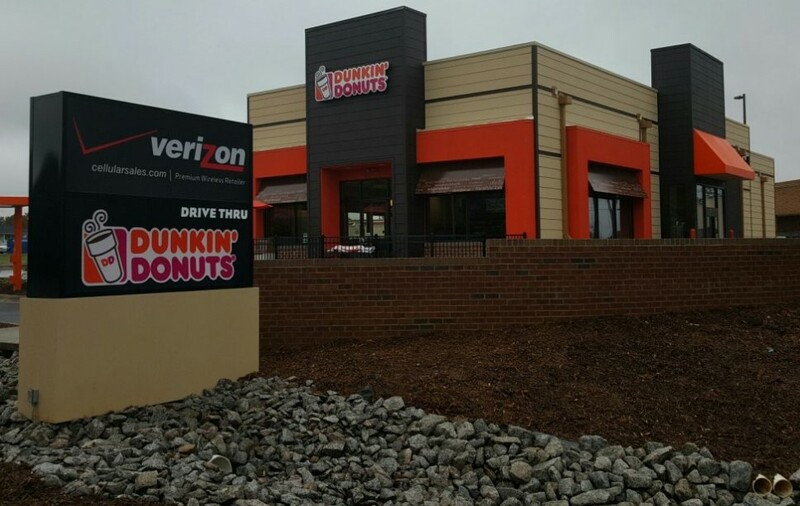 First Watch, Bojangles, Cava Mezze Grill and Verizon Wireless have signed leases at the 8.5-acre commercial property in south Charlotte, fully leasing the project. First Watch is a fresh, modern restaurant concept that serves breakfast, brunch, and lunch seven days a week. First Watch operates more than 300 locations across 26 states. Consumer Reports named the Company the 2016 “Top Family Dining Restaurant”. 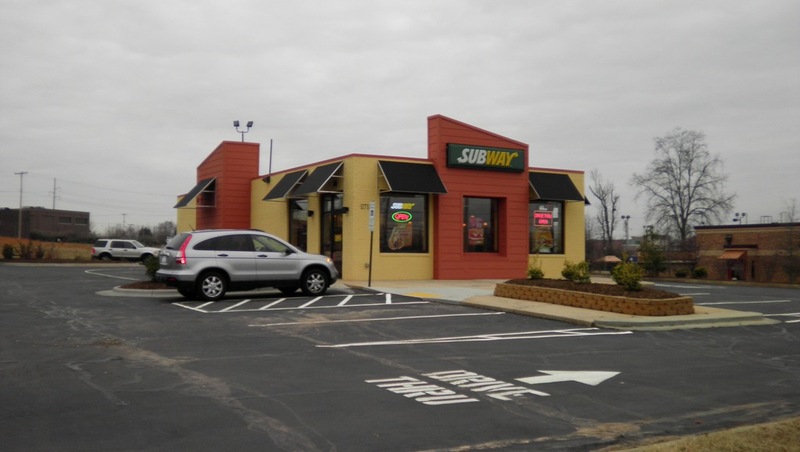 They currently have more than 130-restaurant locations across the United States, including two in Raleigh and one in Cary; this will be their first in Charlotte. First Watch will occupy a 3,200 SF space at Providence Farm. 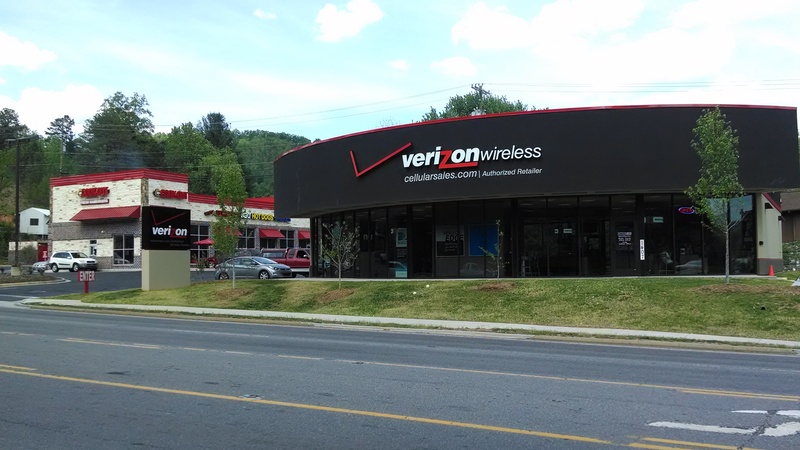 Verizon Wireless, one of the largest communication technology companies in the world, has signed a lease for a 3,000 SF space in the same building as First Watch. Verizon has been at the center of the communications revolution for more than 100 years with a strong focus on getting customers more connected. Cava Mezze Grill is a fast-casual Greek restaurant that features build your own bowls or wraps and house made juices and sodas that started in DC. The restaurant focuses on thoughtful ingredients and bold Mediterranean flavors. CAVA’s line of fresh additive-free vegetarian dips and spreads are available in Whole Foods Markets and other specialty food stores. The restaurant currently has locations in California, DC, Maryland, New York and Virginia. This will be one of Cava’s first restaurant locations in North Carolina. Bojangles was founded in 1977 in Charlotte, NC. They are best known for menu items such as, fried chicken, made-from-scratch buttermilk biscuits, flavorful sides and sweet tea. Bojangles’ currently has 728 restaurants in operation with the majority in the Southeastern United States. The Providence Farm restaurant will be one of the chain’s first new prototypes in the Charlotte market. “We are excited to have the opportunity to partner with these exciting brands to bring an outstanding mix of walkable offerings to the Providence Farm community,” said Chris Thomas, partner at Childress Klein. There will be announcements concerning a business class hotel and another retail occupant for the remaining parcels at Providence Farm in the near future. Julie Gardner with Katz and Associates represented First Watch, Emory Croom with ACC Commercial Real Estate represented Verizon Wireless, Jackson Hughes with The Navigator Group represented CAVA, and Henry Atkins with Atkins Properties, LLC represented Bojangles. Providence Farms, a joint venture between Childress Klein, Crosland Southeast and the B. Frank Matthews II family, is a mixed use development that includes four retail buildings and a 130 room hotel site. The 8.5-acre site on Providence Road is adjacent to the Crescent Providence Farm residential community and immediately north of Waverly, the master-planned development near the intersection of Providence Road and Ardrey Kell Road.